The Bureau&apos;s yearly "Visitor Guide" has undergone an exciting redesign! 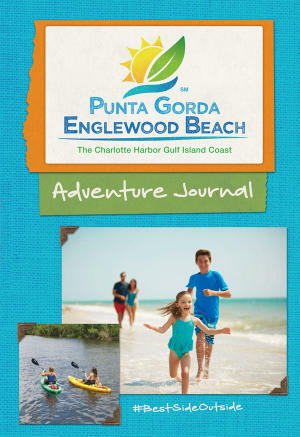 A true partnership between Aqua (the Bureau&apos;s Marketing Agency) and the Punta Gorda/Englewood Beach Visitor&apos;s Bureau has resulted in a unique and welcoming experiential guide to Punta Gorda/Englewood Beach and for the first time, the guide will be translated into German and distributed overseas. We couldn&apos;t be more excited to share it with the community.